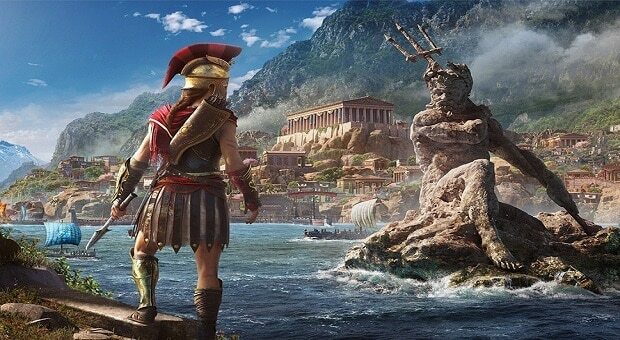 The Audio Director for Assassin’s Creed Odyssey spoke in an interview about the evolution of sounds in this game compared to previous installments. For instance, the shanties in Assassin’s Creed series have been known to be sung while sailing on boats. However, this time around the shanties have been designed for certain instants in the game as the story of each player progresses. 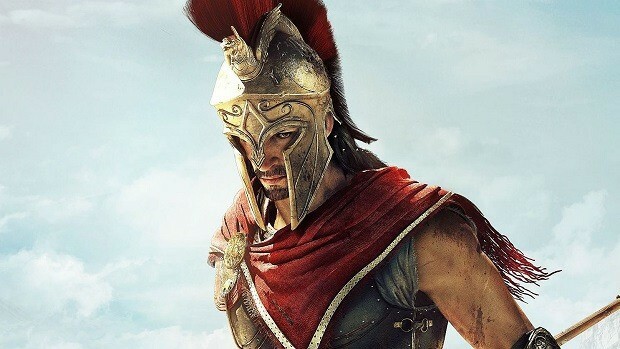 Lydia Andrew, Audio Director for Assassin’s Creed Odyssey talked over many subjects about the sound of the game in the detailed interview with eternity. Perhaps the most noteworthy reveal was about the shanties development in the upcoming game. Everyone who has played the previous titles knows that shanties were only heard from sailors while you were roving on the boats. However, that has now changed to make this audio feature more relevant. Lydia Andrew explained that several shanties have been transcribed for different moments in the games. This means that the crew would now sing according to the game progression. Possibly the newly written shanties are intended to play only at the crucial instances in the game. 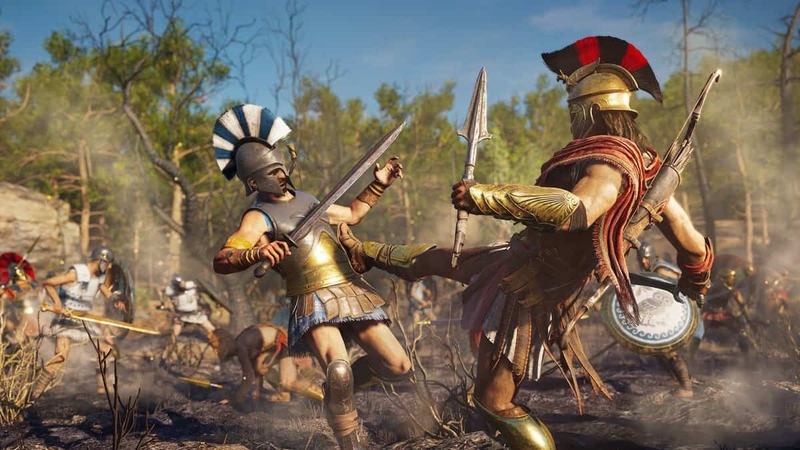 No indication has been provided as to when these moments might occur in Assassin’s Creed Odyssey. Although the sailors would certainly sing shanties in the game based on whether you accomplished something in the game or are passing through a certain place. No clear sign has been given to signify the time when we would know these moments would come. As Lydia suggested they would just open up to players as the game progresses. As far as our end is concerned we can not definitely say that these shanties would be decent or just petty. However, their nature is far more linked to the storyline in Assassin’s Creed Odyssey. Lydia established that the sounds in the upcoming game are going to be adaptive to whatever environment the player stands in at a certain point in the gameplay. She admitted that the latest Assassin’s Creed title has, in fact, grown the series into a more interactive approach than the previous linear approach to the audio. 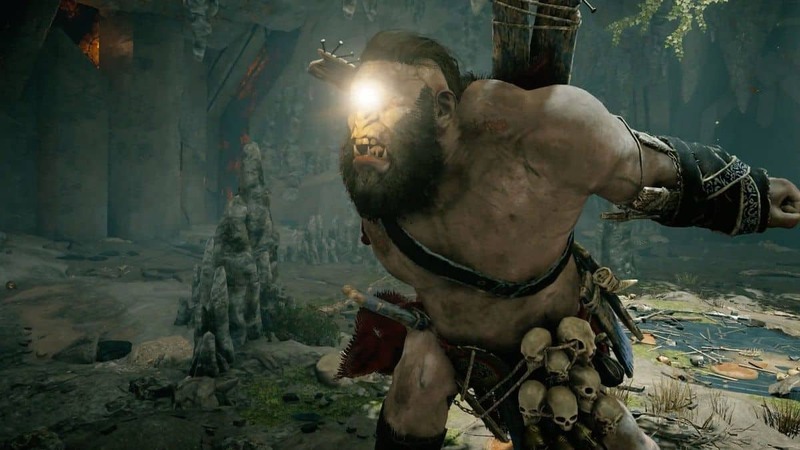 Furthermore, Lydia established that Ubisoft has more than a few audio testers constantly working on finding issues for the studios to work on for the game. 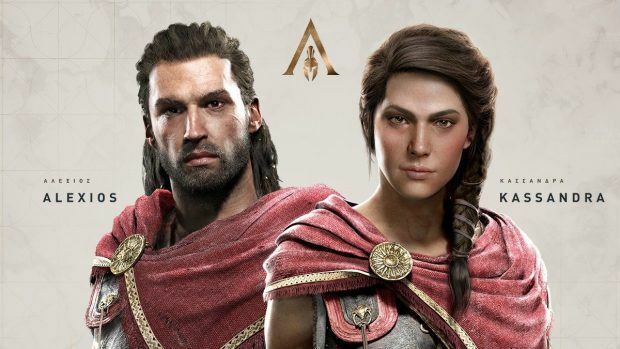 Moreover, Lydia acknowledged the hard work they have put in to make the Greek dialogues and accents sound just right as Greek art has been a key influence in Assassin’s Creed Odyssey.